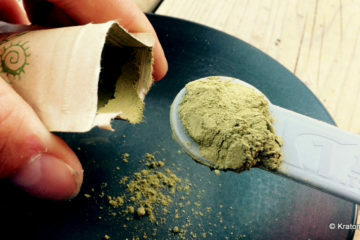 Kratom is one of the most common used herbal products today. It can offer you with lot of benefits. 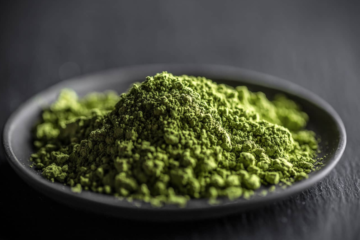 This substance is originated in the tropical regions of Southeast Asia. 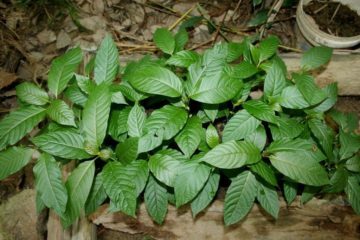 Its leaves are chewed and can be brewed in a tea. 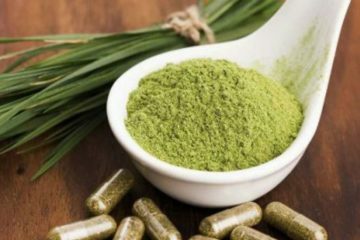 It can also bring various effects at high and low doses. 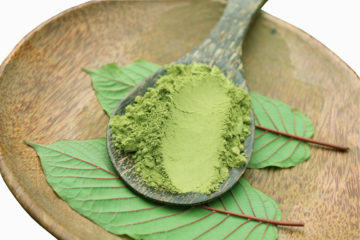 Kratom can provide you with stimulant or energizing effects at low doses. 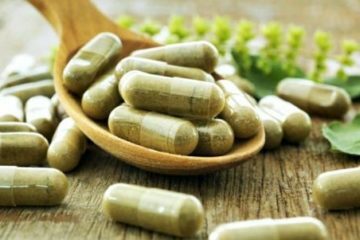 It can give you with sleep inducing or sedative and pain-relieving or analgesic effects. 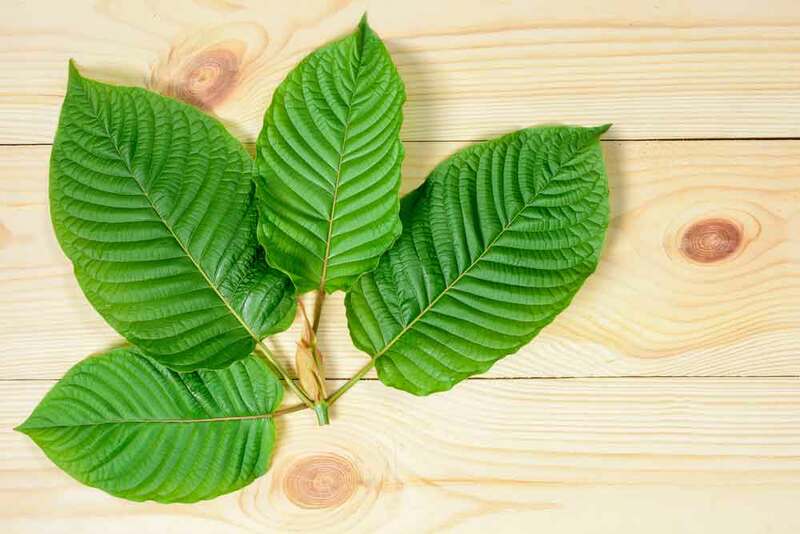 The following are the side effects that you can get from kratom intake. Drug dependence signifies a physical state wherein your body is dependent on the drug. Here, you need more substance to attain similar effect or tolerance. You can also experience physical and mental effects or withdrawal as you stop using the drug. On the other side, addiction is the condition where you can stop taking the drug, despite of its negative effects. Addiction may happen with or without physical dependence on the substance. However, physical dependence is a usual feature. Addiction has a lot of causes. These causes can be related to your life experiences and environment like having friends who take drugs. Meanwhile, others are genetic. As you use a drug, some genetic factors can boost your risk to develop the addiction. Regular use of a drug can change the chemistry of your brains, which can affect your pleasure experience. It is hard to stop using drug if you have started. However, if you want to overcome the addiction, you must be willing to discipline yourself. Meanwhile, there is a great solution to reduce the drug dose to minimize the effects. 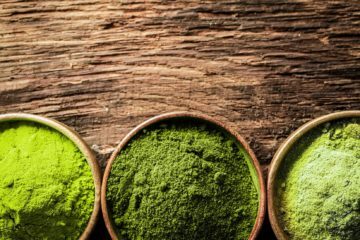 We are talking about the kratom detox. 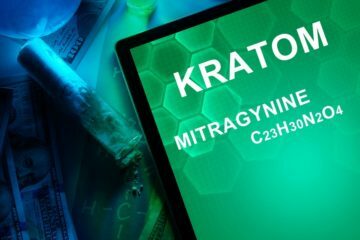 This is a treatment that you can do to avoid or stop the addiction. 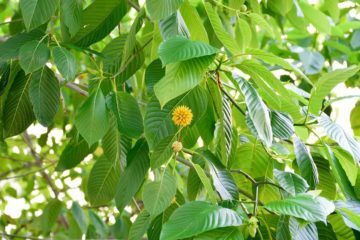 The following are some of the treatments for Kratom addiction. Therapy is done by a professional psychologist, psychiatrist or addictions counselor. You can also do it by yourself, with family or in a group. 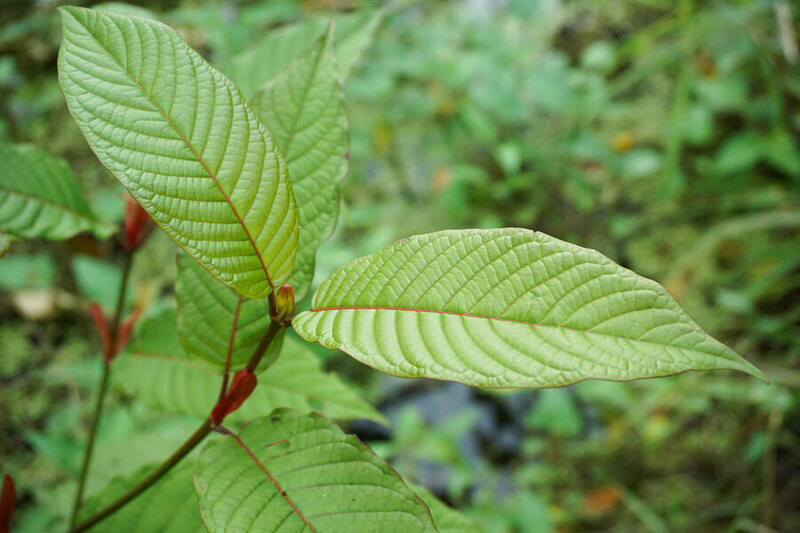 Research is still identifying the most effective medications for kratom addiction. Lofexidine (lucemyra) and dihydrocodeine are used for treating opioid withdrawal. 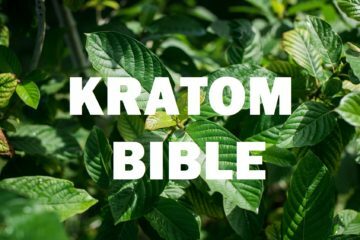 They are also used for treating kratom withdrawal. 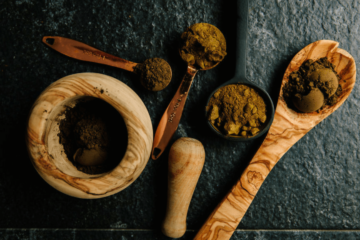 Meanwhile, if you look for the best kratom products, you can choose the Amazing Botanicals.